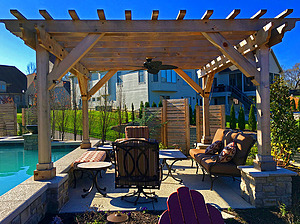 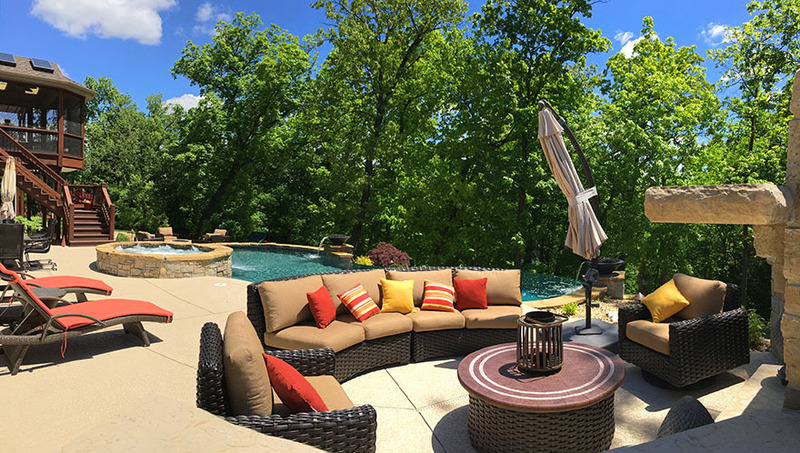 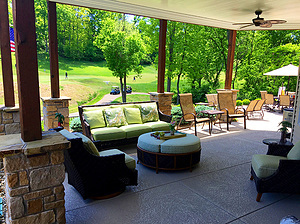 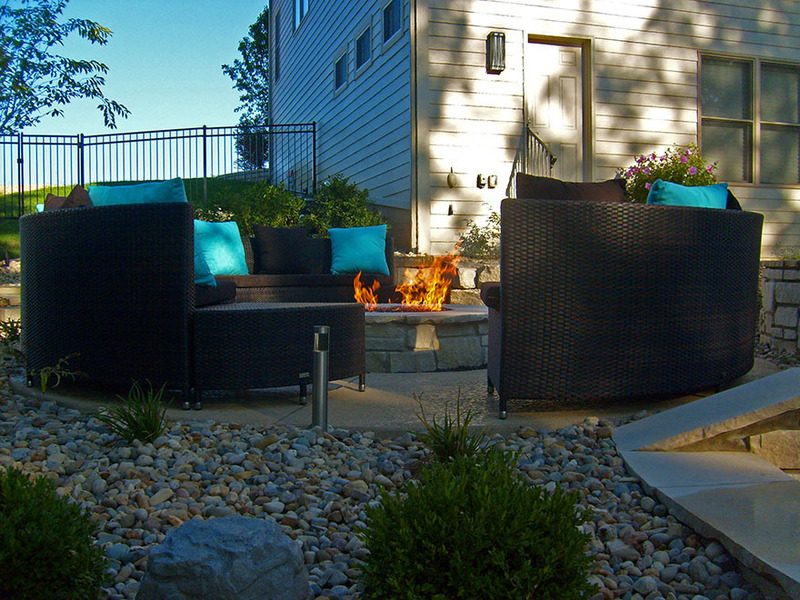 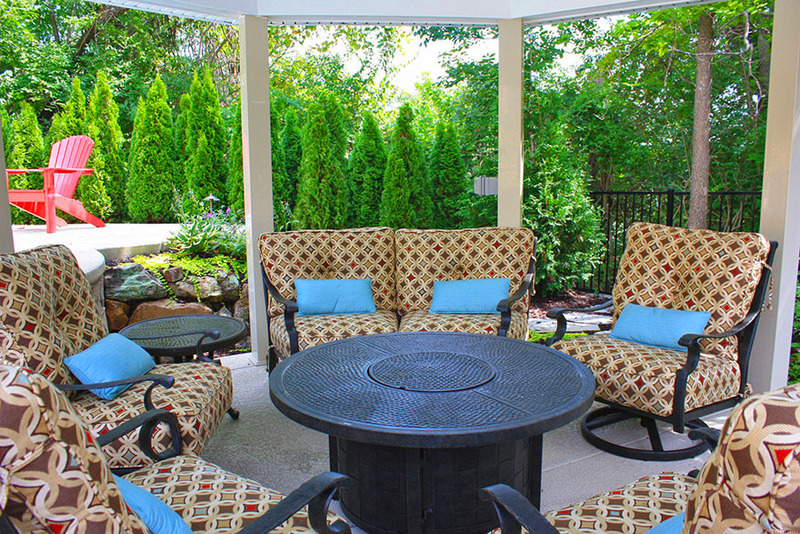 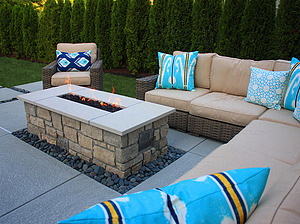 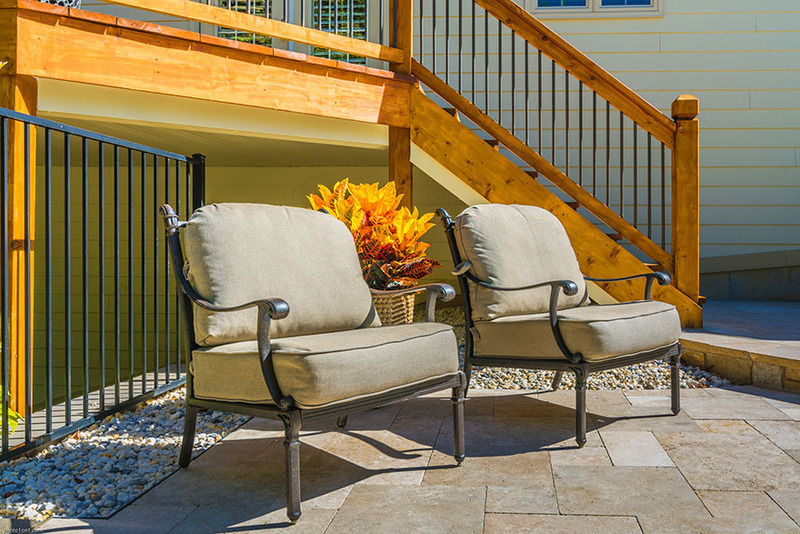 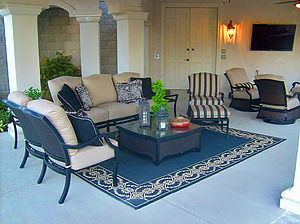 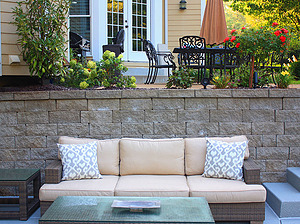 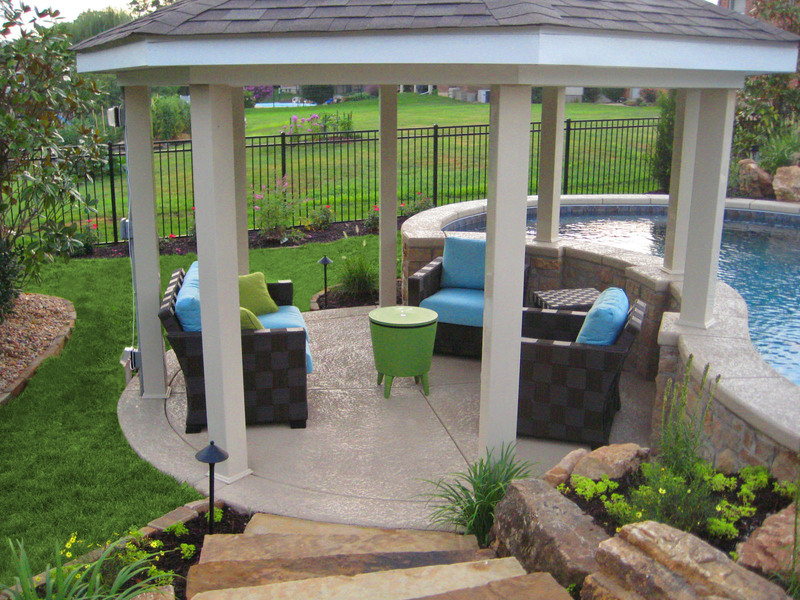 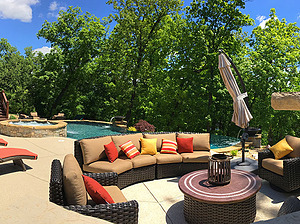 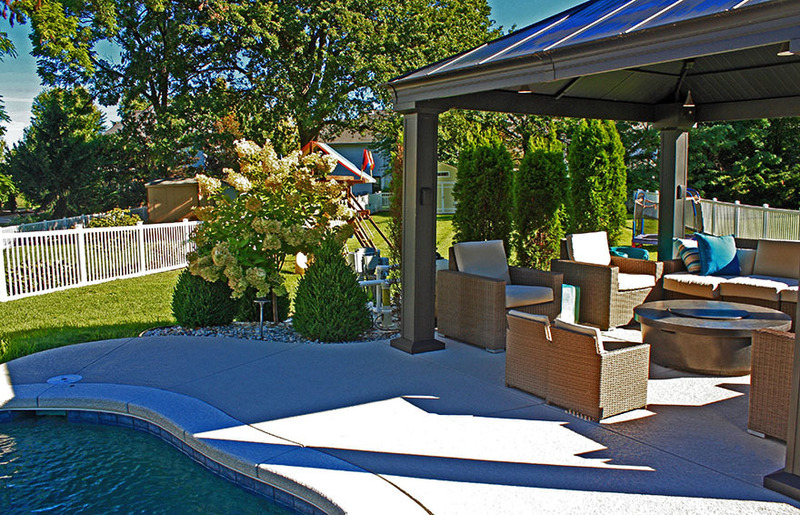 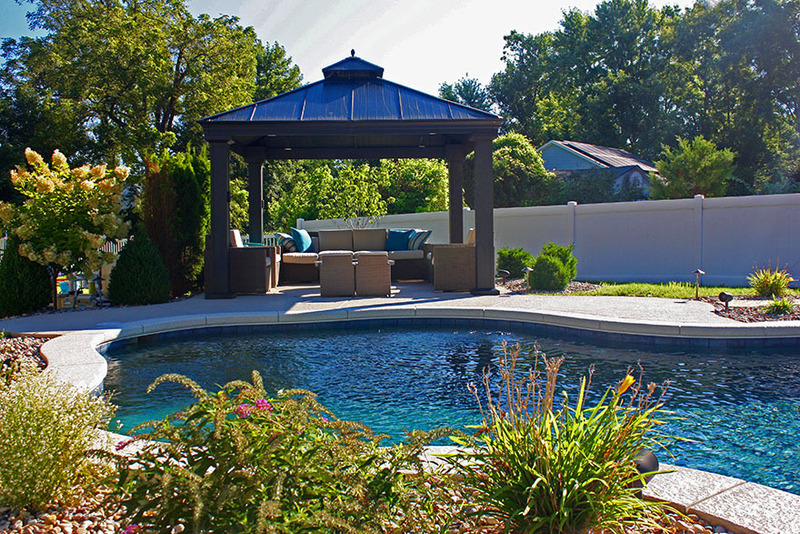 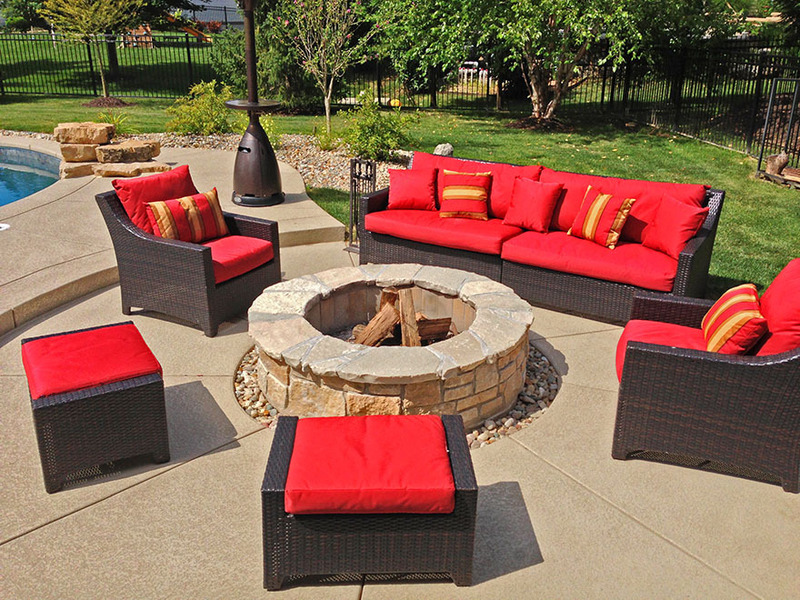 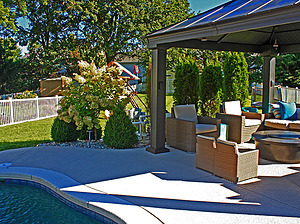 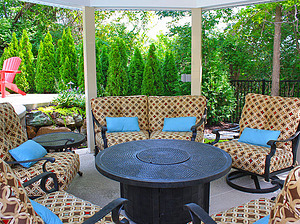 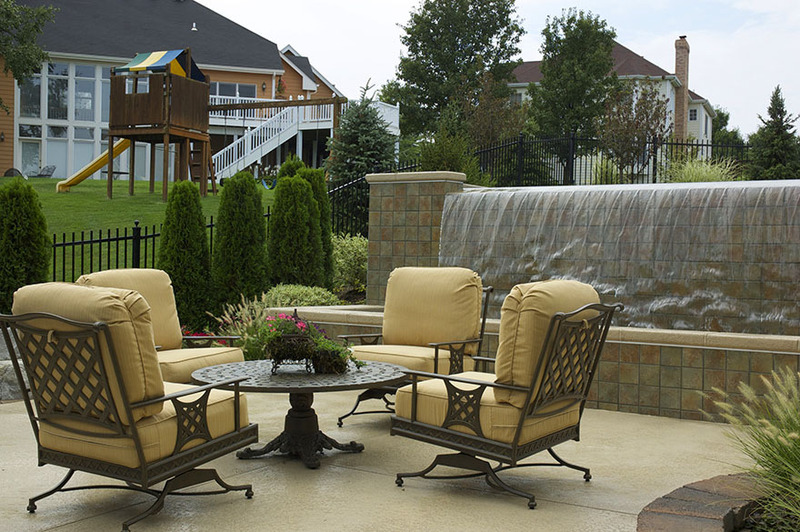 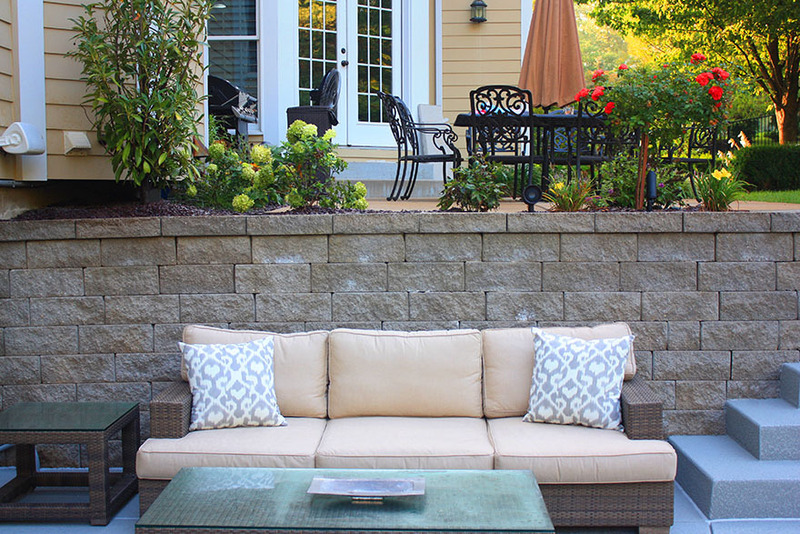 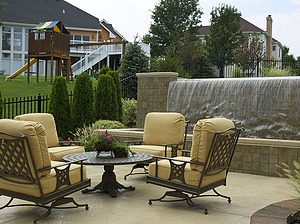 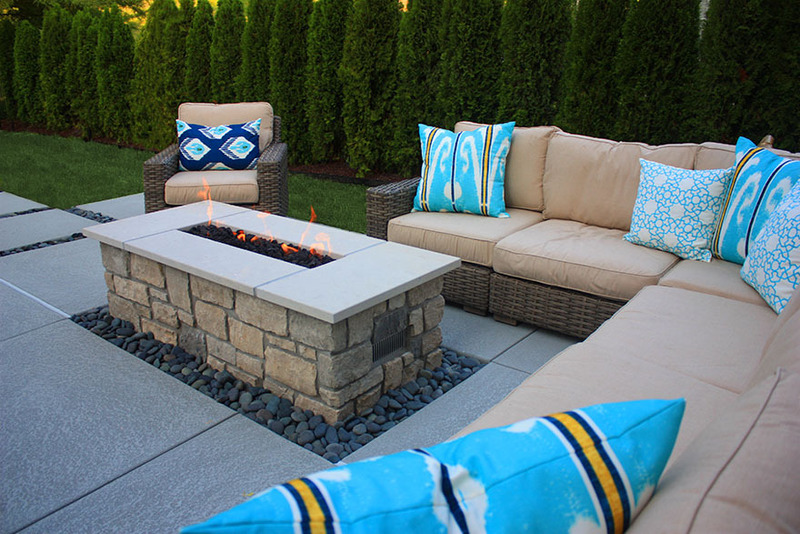 Whether you plan on entertaining or just relaxing, outdoor furniture is a great additional to any pool. 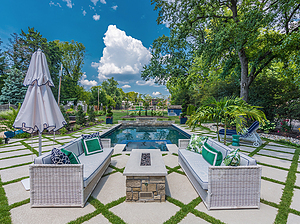 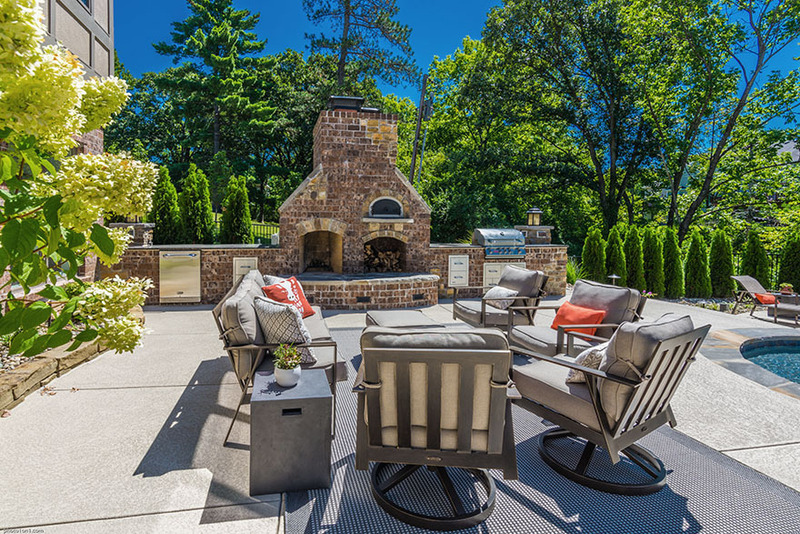 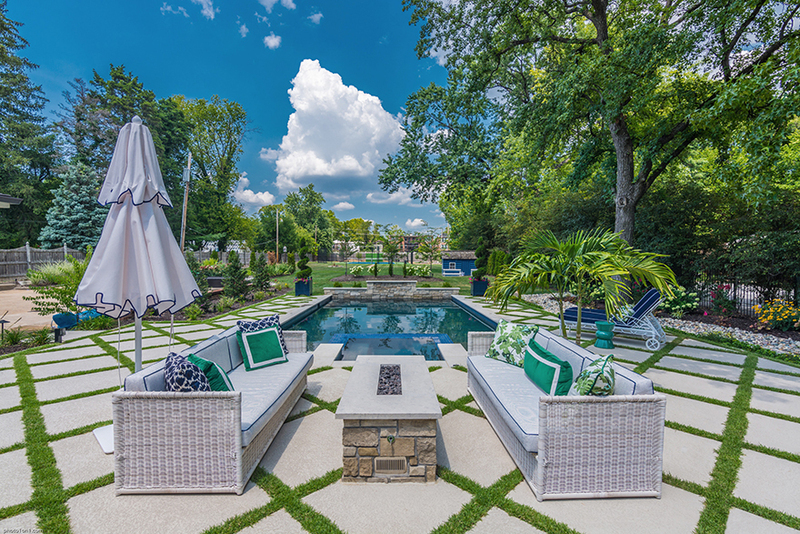 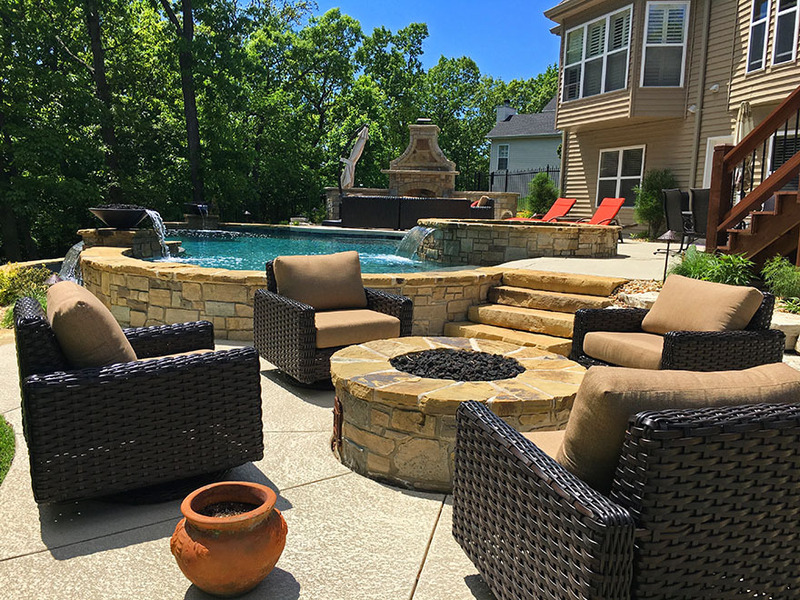 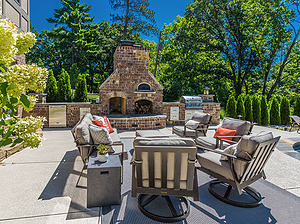 If your lifestyle consists of hosting numerous parties poolside, we can create that sleek "bar" feel by molding stylish stools and a custom bar out of concrete that will fit perfectly within your pool. 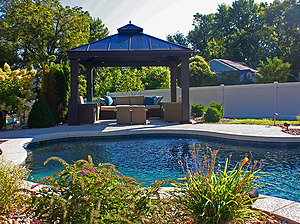 We can also create lounge chairs for those who enjoy relaxing in the pool while catching some rays!